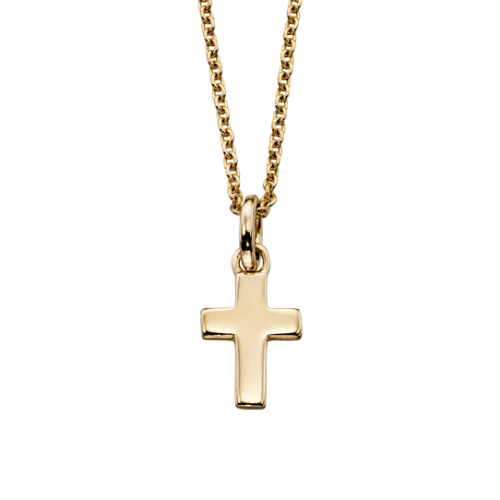 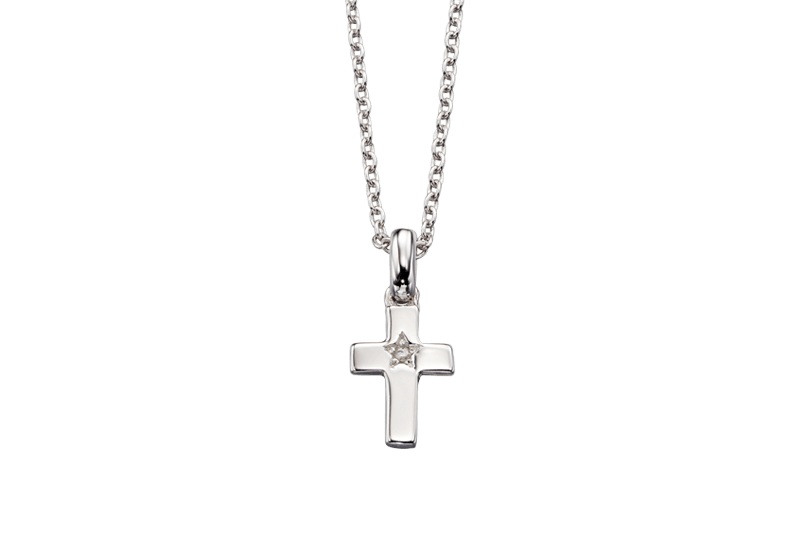 This diamond cross necklace is set with Cosmo’s Little Star. 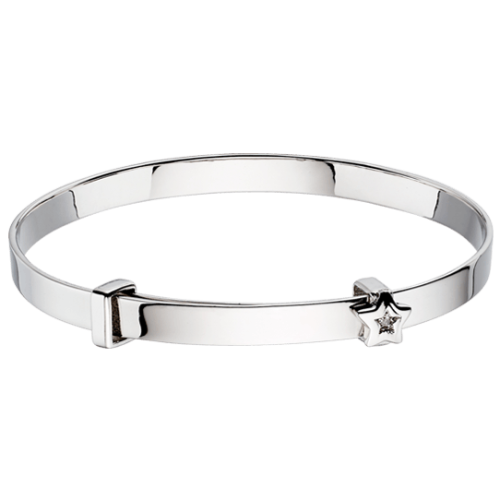 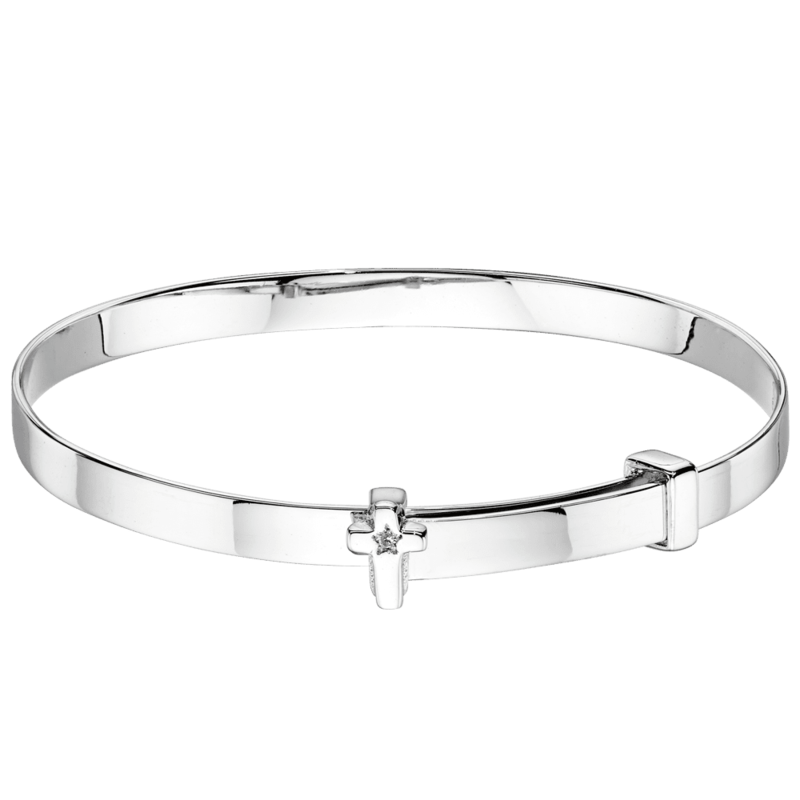 A classic cross design ideal to commemorate a christening or 1st birthday but with added diamond sparkle. 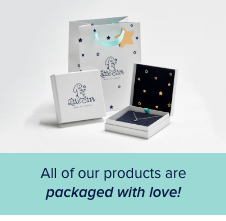 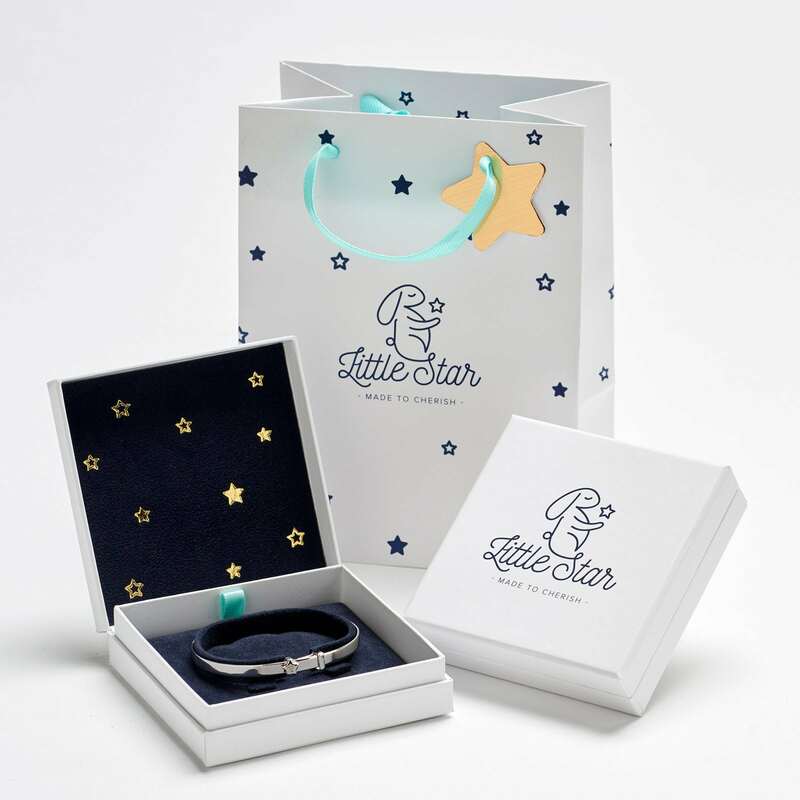 Comes with our luxury gift box and bag, also with free UK delivery. 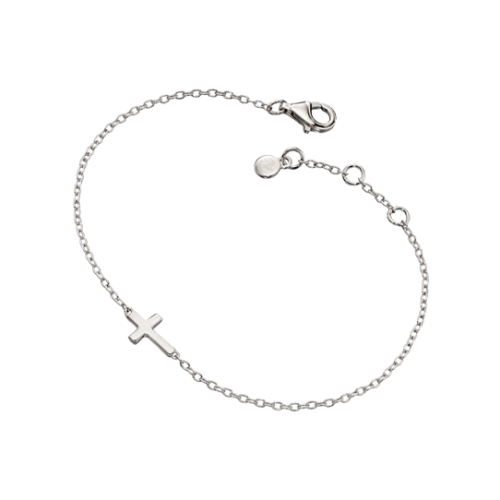 The perfect traditional christening gift given a luxury twist.